In my youth, an important leadership figure taught me to never forget where I came from. To me that always meant to give back to those who have helped me in the pursuit of my ambitions. 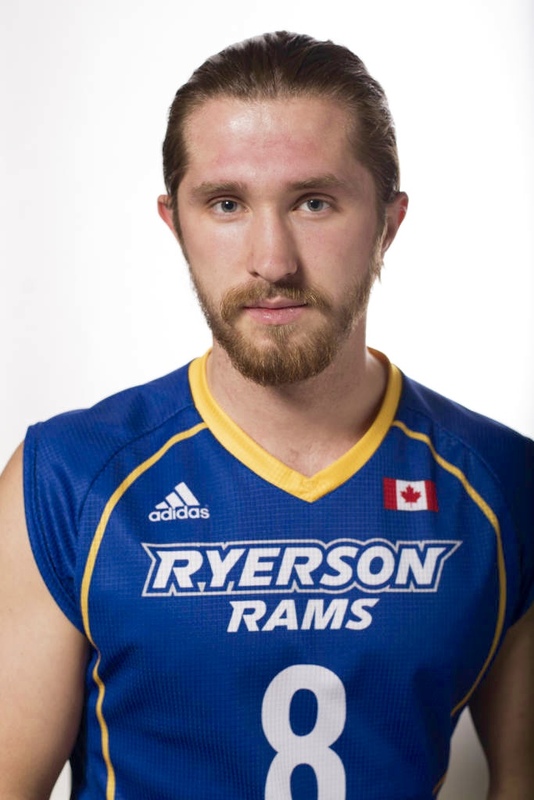 At Ryerson, being a student athlete over the past five years has provided me with many privileges that have not only helped me achieve success in sport, but also in the classroom and in life. I have taken great pride in being able to give back to the departments and organizations that have helped me grow as a leader. Hopefully in doing so, I have helped others in the pursuit of their own ambitions. To win the Ryerson Student Leadership award was an absolute honour, as well as an eye-opening testament to how much my work in the community is valued. I was informed that I had won the award while in Hamilton competing at the 2016 OUA Men’s Volleyball Final Four tournament. That very same day we won our semi-final match against Queens and qualified for the National Championships for the first time in Ryerson Men’s Volleyball program history. In winning the award and making history for a program that I have been privileged enough to captain over the past two years, was the pinnacle of my career here at Ryerson. 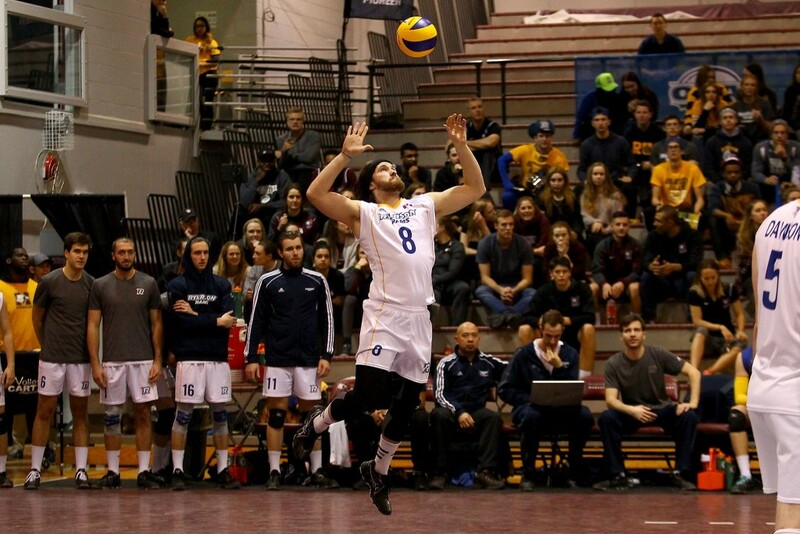 The opportunity to play varsity volleyball, to represent the school and be involved in the university community has defined my story here at Ryerson. The leadership skills I have learned through sport have enriched my experience in the classroom as well as in the community. The initiatives I have been apart of have aloud me to impact other people’s lives in positive ways and in return have helped me grow and mature as a person and leader. In winning the award, I believe it will aid in my pursuit of a Masters degree and provide me with a competitive edge upon graduation. For students just beginning their journey at Ryerson or struggling to find their way, my advice to you is be open to opportunities. To never shy away from them for fear of failure or how others will perceive you. If you’re brave enough to go the distance, you can never be a failure. Regardless of your end destination, whether the intended or new, in looking back you’ll see how far you’ve come. In regards to working in the community and growing as a leader, the characteristic trait that I believe has helped me is empathy. Try to always place yourself in the shoes of those around you. In demonstrating an understanding for others it is easy to gain respect. Most importantly, never forget where you came from.